When will Syberia 3 premiere date. New release date on DateReliz.com: trailers, spoilers, cast. The release of Syberia 3 has been confirmed. 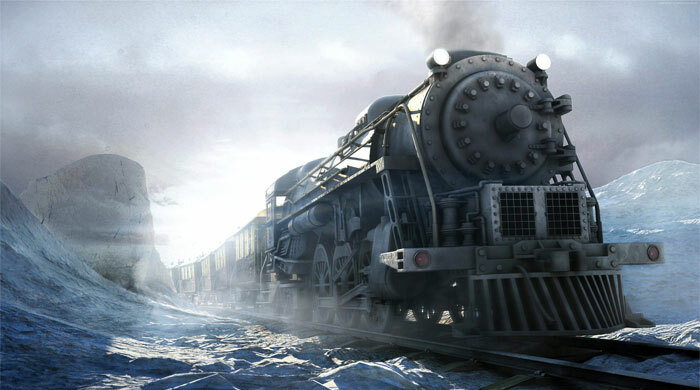 The fans of the Syberia franchise can exhale now, as their immediate expectations have been met. Still, there are many questions left unanswered, and the players would very much like to learn more information about the upcoming game. When to expect the game and what to expect of it? What platforms will it be available on? Read the details below. 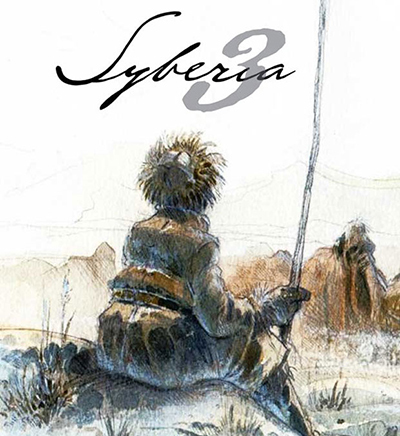 During the White Nights: Mobile Games Conference in St. Petersburg, the game’s designer, Beno?t Sokal, has commented that, although Syberia 3 is already in development by Micro?ds, it won’t be released until 2016. 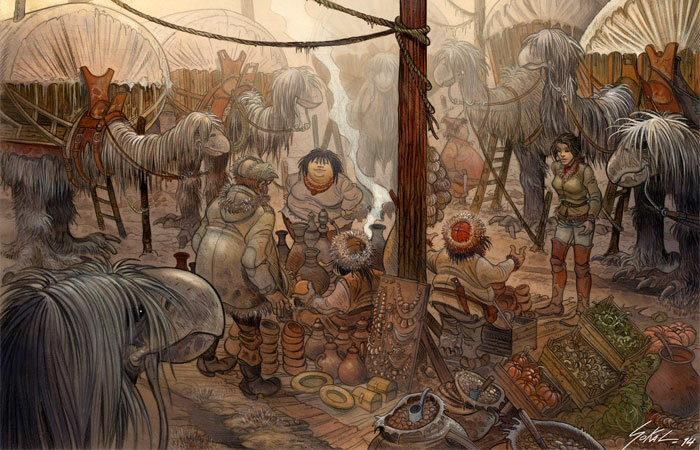 The project has been on since 2009, and the fans might have expected the third installment of Syberia a little earlier. 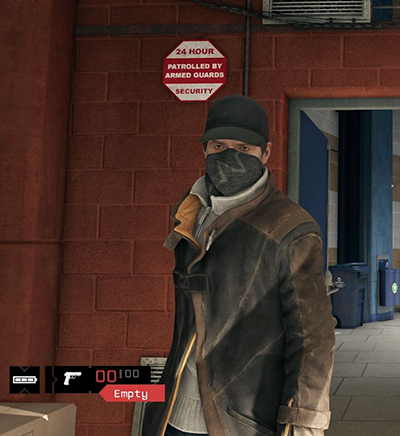 The game’s creator said that a single group of developers cannot simply work faster to deliver it to the users earlier. Syberia 3 is scheduled for a release in the last quarter of 2016 and will be available on the following platforms: PS4, Xbox One, Xbox 360, PC, Mac, iOS, and Android. 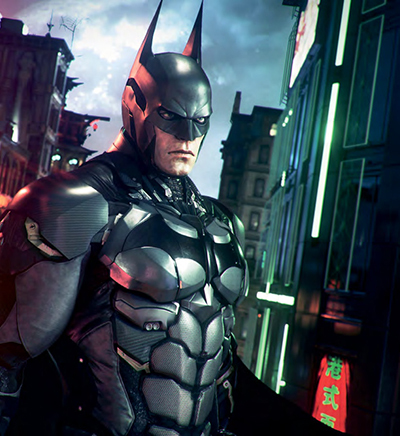 While the game’s PC release is set for 2016, it will be announced later that year when we can expect in on consoles. 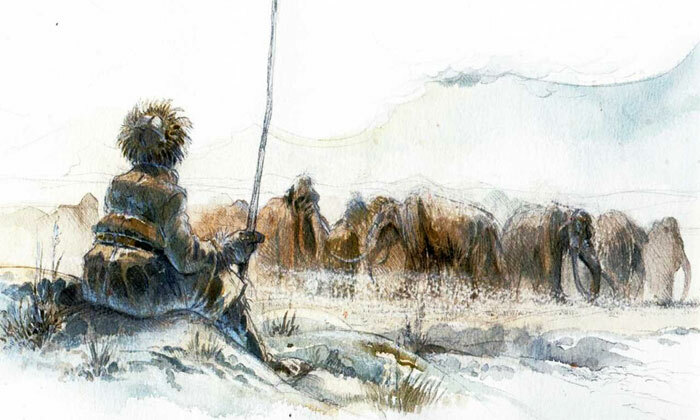 Will you play Syberia once it’s released? 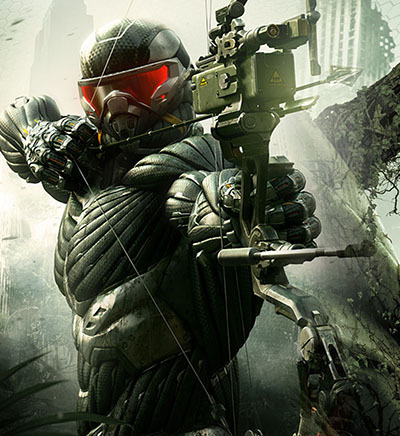 Beno?t Sokal has also shared some details about the new game’s plot. It will be the continuation of Kate Walker’s story which started back in 2004. The lawyer once found herself on the road travelling around Europe and then the case (and fate) takes her to the mysterious and mythical Syberia where mammoths are still believed to live. Over the course of the game, Kate has to deal with a series of challenges, including those related to her perception of reality. Syberia 3 | "she will be back"